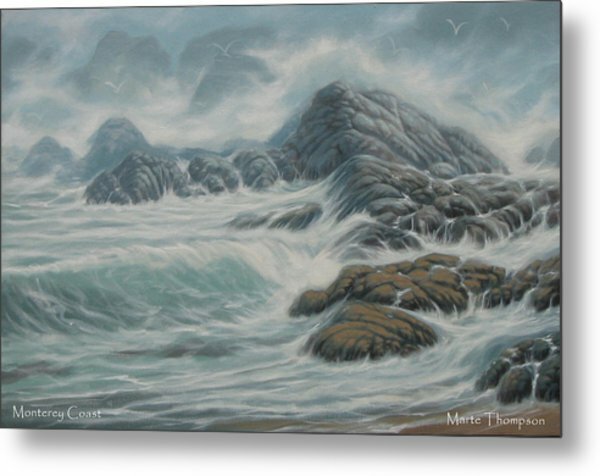 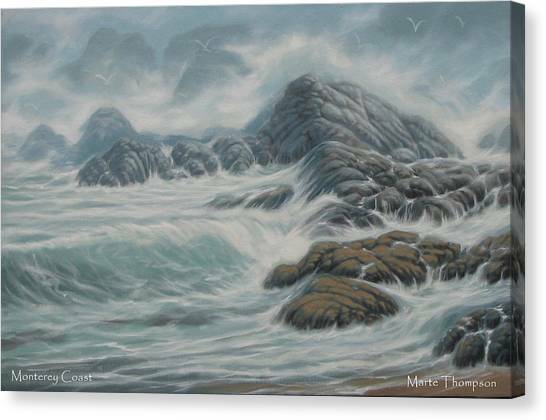 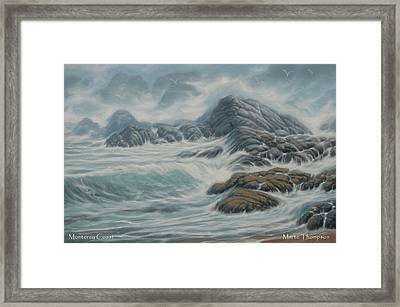 Monterey Coast is a painting by Marte Thompson which was uploaded on October 7th, 2010. 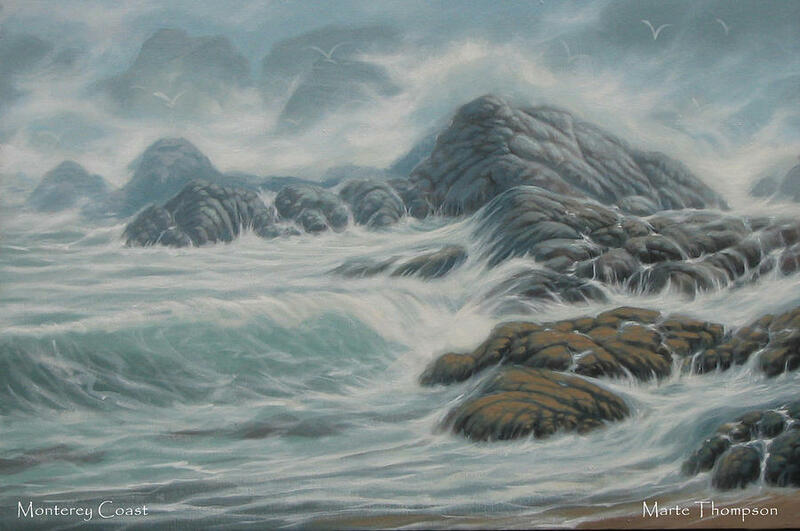 This is a painting of the Monterey coast. 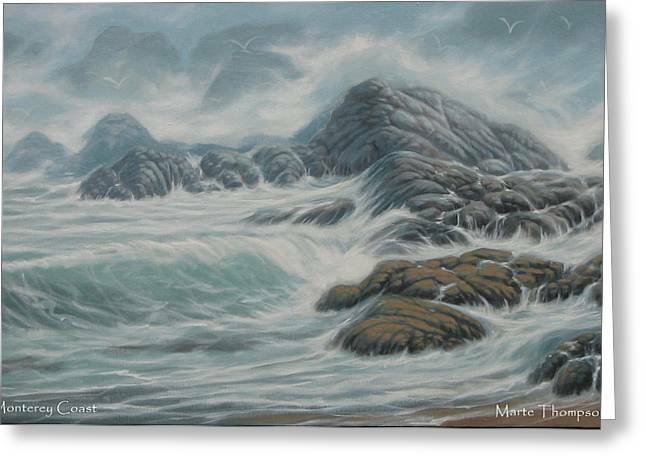 Your painting shows the merciless power of the ocean, so well done!